Foremost Plastic Products understands the rigors of selecting the right materials for your projects. To this end we will bring over 50 years of injection molding experience to you. 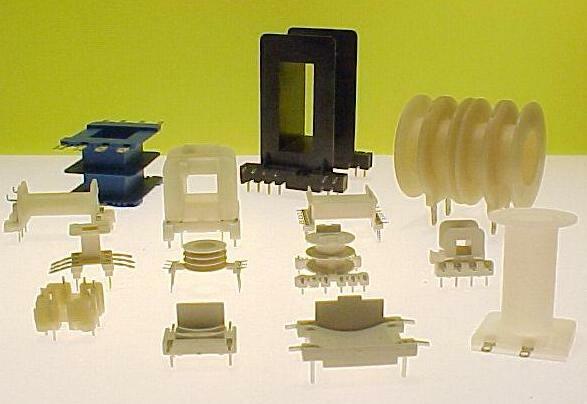 We use a wide variety of molding resins which are suited to many diverse industries including the automotive and electrical industries. Foremost Plastics is dedicated to making your next project successful. 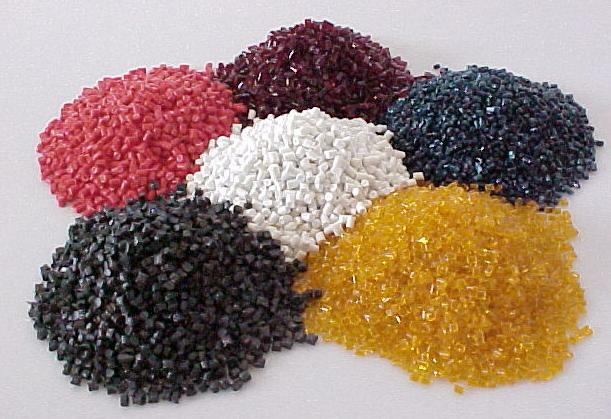 Below is a summary of some of the mainstream plastic resins that we use. Please feel free to contact our Sales or Engineering department with any questions you may have or for a more extensive list of molding materials that are available. Due to it’s combination of high temperature properties, toughness and it’s resistance to chemicals, Nylon 6/6 accounts for approximately 43% to 50% of bobbins made industry wide today. It is resistant to impacts, fuels, lubricants and most chemicals. And due to its electrical properties, it is widely used in the electronic fields. This is basically the same as the Nylon 6/6 with the addition of 30%-35% glass fibers. The addition of glass fibers allows a higher heat deflection temperature and it brings the material to a class F 155° degree UL temperature classification. Also the addition of glass fibers helps to control warpage in the parts allowing for less waste. This material has the same characteristics of Glass Filled Nylon 6/6 with the addition of a flame-retardant material that allows it to meet a flammability rating of UL94 V-O. This material is selected for applications where high stiffness, low moisture absorption, dimensional and thermal stability is required. This material is formulated to be a flame retardant material that is UL standard 1446. Rynite fills the need for excellent dielectric performance, warp and temperature resistance. LCP has a high heat tolerance level with an extremely high tensile strength. It has a UL rating of 94VO, and a high dielectric strength allowing it to be used in parts with very thin walls. It has the potential to be used in place of ceramics in certain specialized applications. Is a high temperature thermoplastic that is resistant to heat, acids, alkalis, mildew, aging, sunlight, and abrasion. It absorbs only small amounts of solvents and resists dyeing. It has not been found to dissolve in any solvent at temperatures below about 200 °C (392 °F).